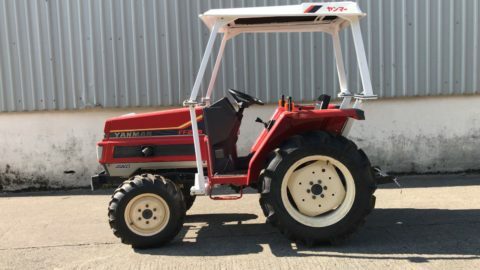 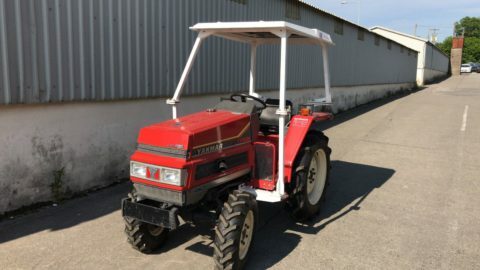 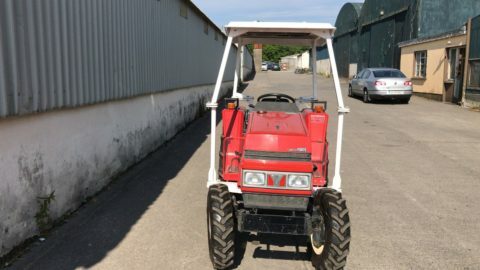 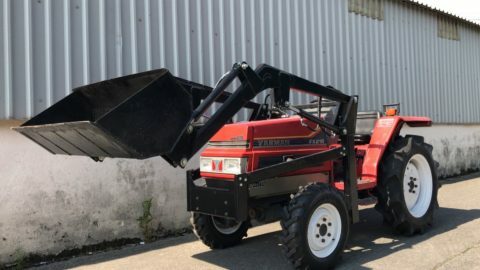 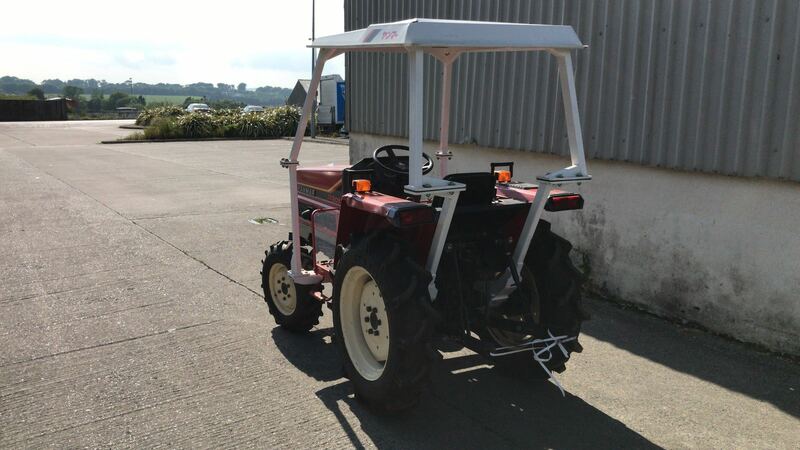 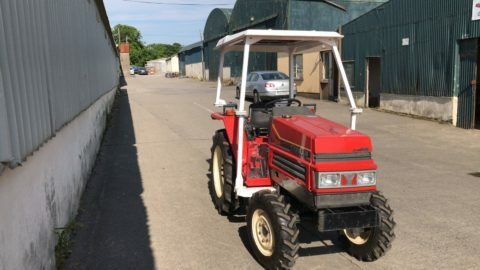 Used compact tractor Yanmar FF205 in very good condition. 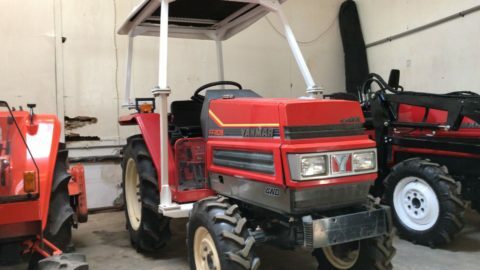 This is a 4WD tractor with ~25 HP engine and 20 HP PTO output. 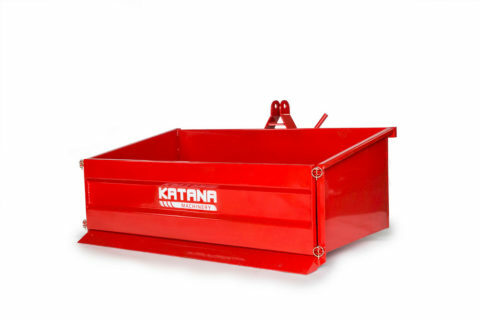 It has 9 gears forward and 3 reverse and power shift allowing changing gears forward without clutching. 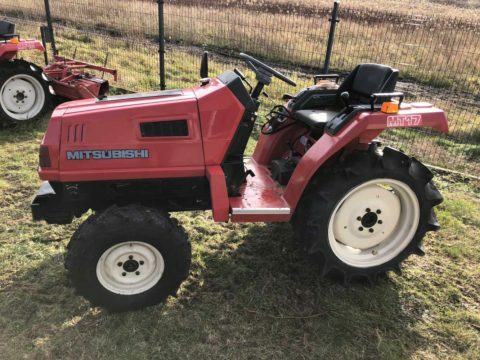 Tractor is in very good visual and technical condition and comes with new tyres. 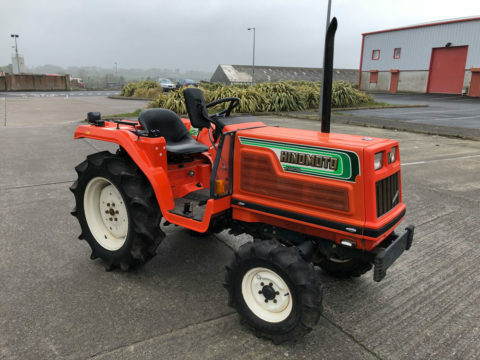 This tractor will make its new owner happy and proud! 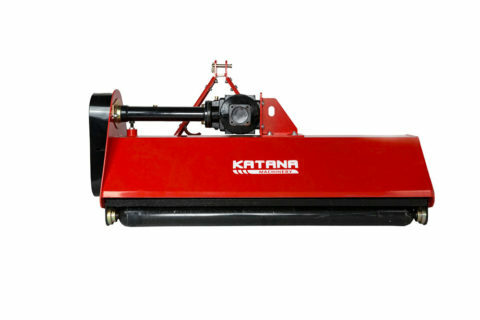 CURRENTLY OUR FIRM WILL BE OPEN AFTER 4:00 PM ON WEEKDAYS AND ON DEMAND ON WEEKENDS.